I have some holiday cards to share. All these were made using Penny Black Stamps, speaking of which, I was asked to guest design for the upcoming week, so make sure to come back tomorrow to see some winter themed Thank You cards. 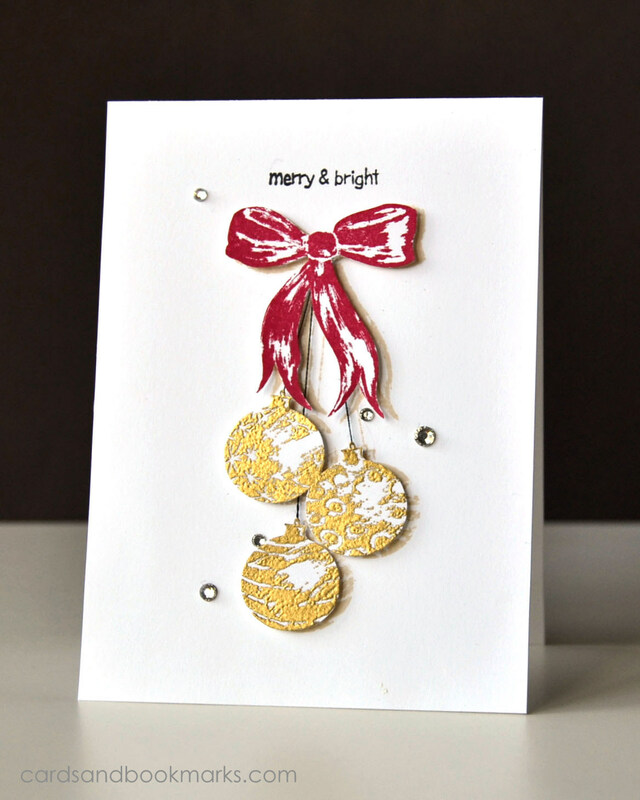 Wreath is stamped in Hero Arts Field Greens ink, banner is embossed with Ranger Princess gold powder, and the berries are little pearl stickers from Michaels. 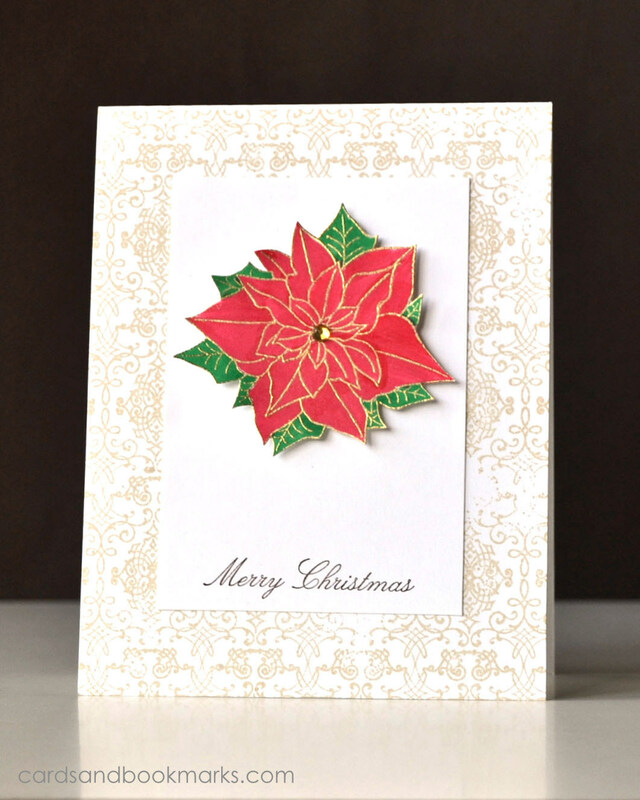 Poinsettia was embossed in Gold, then colored with Faber Castell and Copic markers. 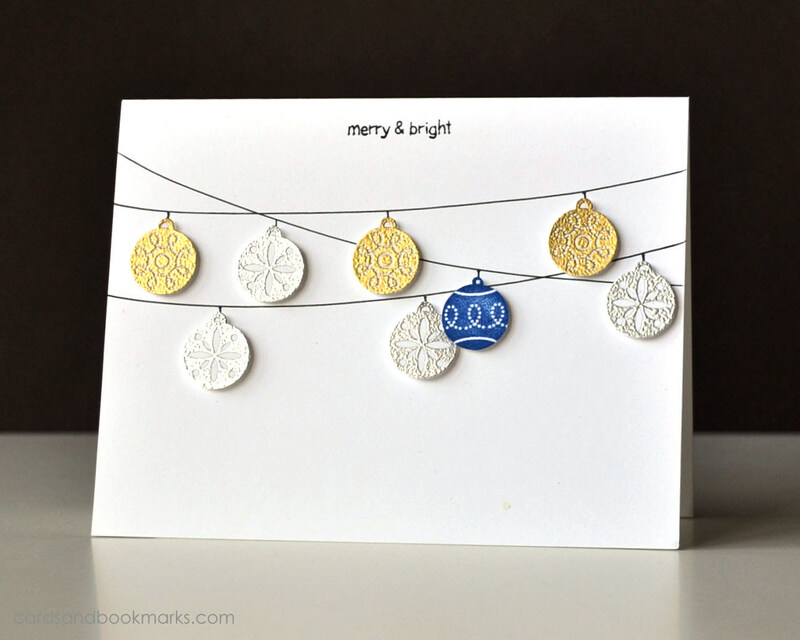 The background was stamped with Hero Arts Soft Sand ink, and the sentiment is from the Stampin’Up! Come to Bethlehem set. Here I first drew the strings, then adhered the ornaments with foam tape, all of which were embossed in gold/silver except for the blue one, which was simply stamped. 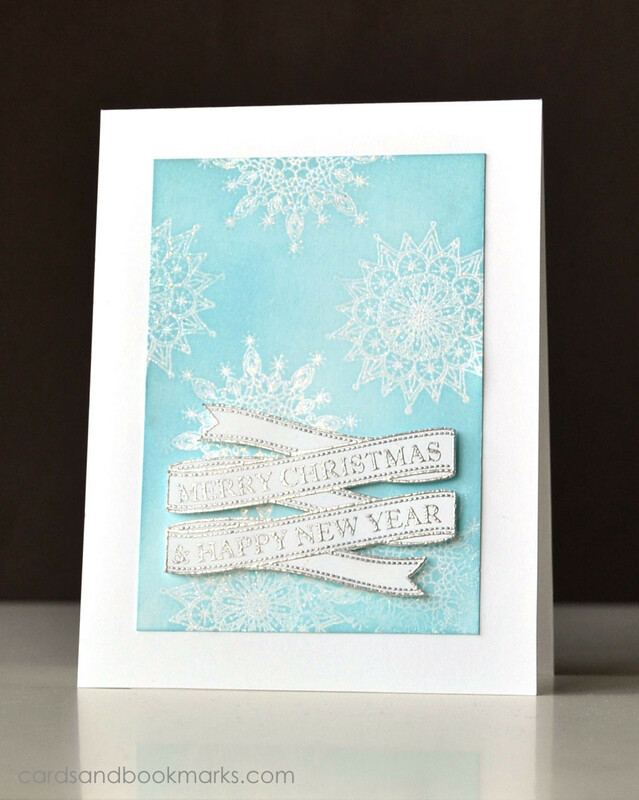 On this one I embossed the snowflakes with a pearlescent embossing powder from Inkadinkado, then inked the panel with Tumbled Glass Distress ink. The banner was embossed in silver. The ornaments and the bow come in one stamp, so I stamped them twice; once with SU! Rose Red ink and then with versamark in order to emboss the Ornaments in gold. I cut out all the pieces, attached black thread to the backs, and adhered them to the card base with foam tape. In this card I used the same technique as in this previous card here. 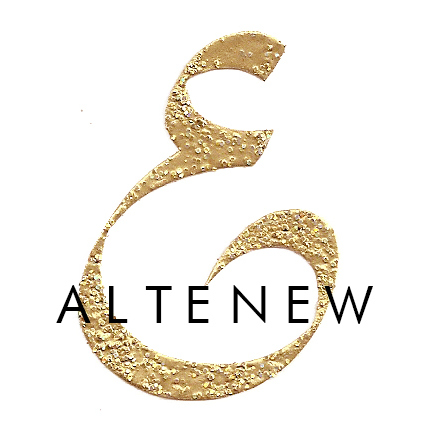 I had mentioned then that I would like to try using only the blue glitters plus gold embossing, so here it is! The sentiment was hand written with a 0.05 fine tip marker. wow such pretty cards…love all the little details on each esp. the embossing. Absolutely stunning, all of them. Each of these is incredibly gorgeous! Even your handwriting on the last was perfect. They are all incredible Tasnim, love love love the gold embossed flower, it’s perfect! Woah, way too much goodness for one post! It’s hard to absorb it all. Love the green you chose for the wreath on the first one (kinda vintage) and the ornaments tied in a bow are so striking. Also enjoyed seeing more of your blended glitter work! What can possibly be left for tomorrow?! Beautiful cards! 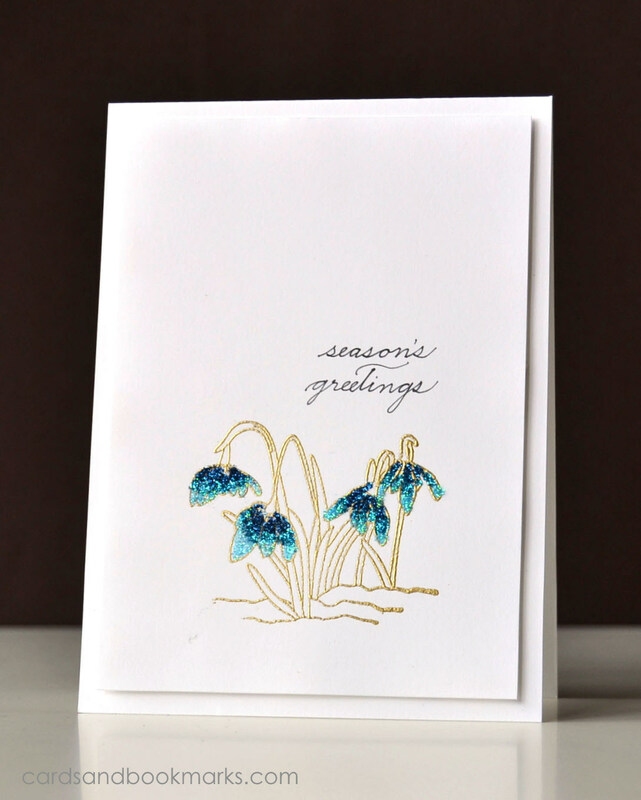 That first is especially gorgeous and your handwritten sentiment is perfection! Beautiful cards! Love each design and the heat embossing adds the perfect touch to each one. Your handwriting is beautiful as well. Each card is absolutely beautiful, and elegant. wow wow wow! you did an amazing job with the stamps Tasnim!! I just can’t decide on a favorite at all because I love each of them! These are amazing! So gorgeous! Can’t wait to see your posts this week! 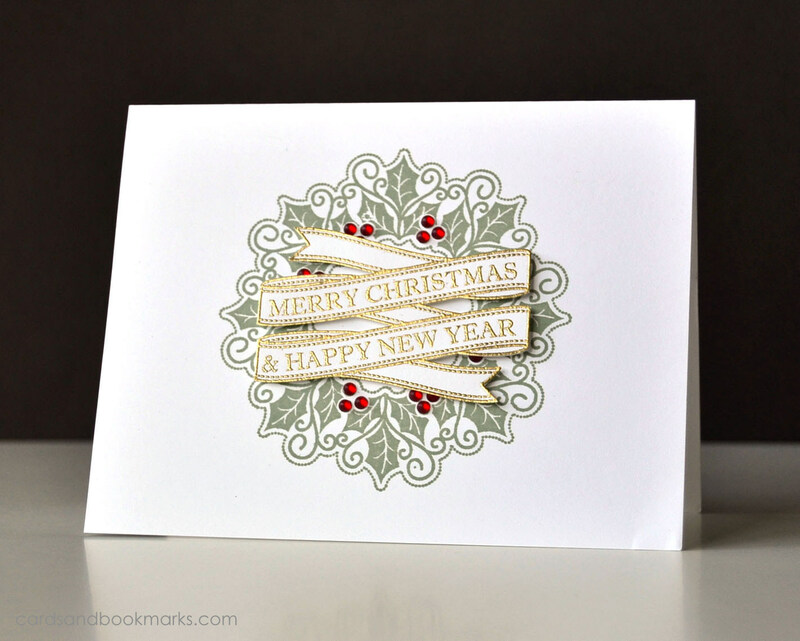 I came across your blog via Penny Black Inc. Beautiful cards. Can’t believe that your text on some of the cards is handwritten. Mine would look terrible. Loving every one of these Tasnim!! I think the first of them is a particular favourite because of the delicate designs and the traditional Christmas hues! These are all lovely!! Wow, so much gorgeousness, Tasnim! My favourites are the two banner cards, but I wouldn’t mind receiving any of the others :). 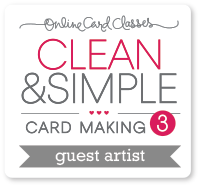 Your hand writing is so perfect… you should consider making some stamps. Your work is always amazing!